Our experienced team partners with vended laundry investors and operators on every aspect of laundry development and renovation. We assist you with site selection, demographic studies, laundry design and layout, projections of income and expenses, financing options, and ongoing technical services. 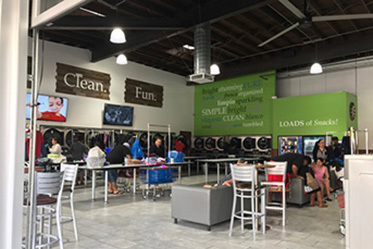 At CG West, we work hard to help our clients develop highly profitable and successful vended laundries. 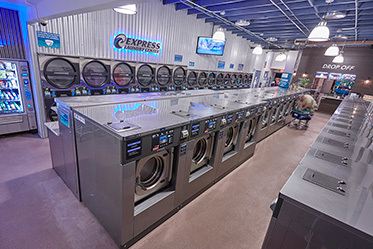 Contact us today for a FREE analysis of your laundry!